Increase your lead conversions by adding interactive floor plans and maps to your property listings. 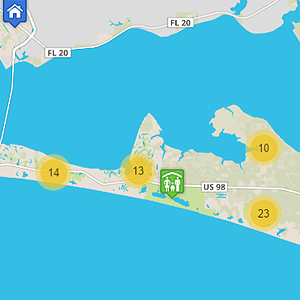 Get the bigger picture of your real estate market and better connect with home buyers by using our MLS-integrated maps. 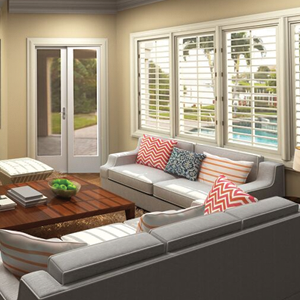 Sell early and increase your revenue by marketing your property before it's built with digital renderings. Meet the demands of online shoppers looking to book a hotel by providing them with online tours and walkthroughs. 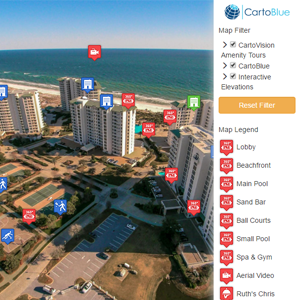 CartoBlue is the illustrative interactive smart way to market your property. CartoBlue brings the ancient trade of cartography into the digital age. 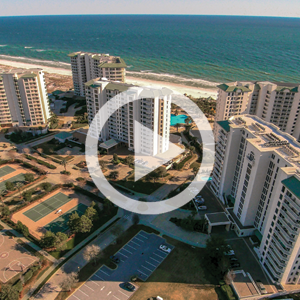 We bring our clients' visions to life with 3D floor plans, 3D walkthroughs, digital renderings, area maps, drone videography, and other interactive products. Increase online bookings and conversions with our visual marketing tools. Connect with your market and clients by using our interactive products. Display every facet of your hotel or resort with our 2D and 3D graphics. Market pre-construction properties with our visionary renderings. 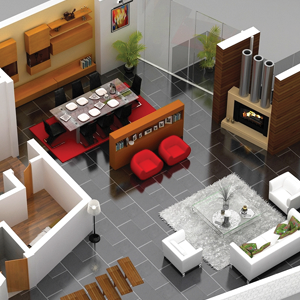 Here are the clients usings our Maps Floorplans 3D Renderings Walkthroughs . The team at CartoBlue is 1st Class! 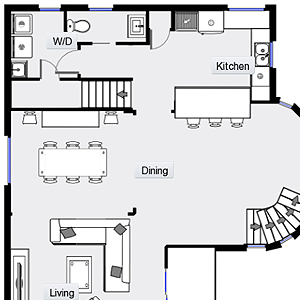 My guests love that I have interactive floor plans for each of my homes--it removes so much guess work thereby enabling them to make a decision faster! 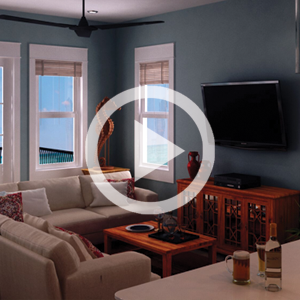 Having partnered with CartoBlue, we have witnessed firsthand the positive impact that their floor plans and professional photography have had on guest conversion rates. In fact, we were so impressed that in 2015 we began including CartoBlue’s services as an added benefit of Xplorie’s amenity program. 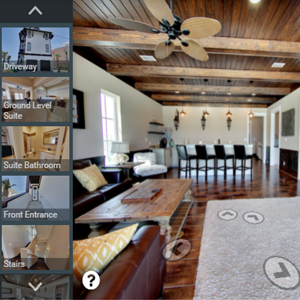 Jason, Eric & the whole team did an amazing job with the photos & virtual tour for my most recent listing. They are definitely setting the bar a little higher for visual content in our area. I would most definitely recommend CartoBlue’s services to others. It is hard to find a company locally who is willing to work within your guidelines and produce a product that maybe isn’t exactly what they typically offer, but have catered to your needs. As a small business, we appreciate this greatly and it attains to our success. 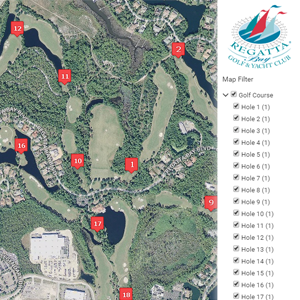 We launched the CartoBlue map on November 1, 2016. Within the first 10 weeks, it has become the 10th highest visited page on our website! Our guests are engaging with the map and our reservation team is able to use the map as they speak to guests on the phone! We feel like we have are just beginning to scratch the surface of what the map is capable of. Your team at CartoBlue has been a welcomed blessing and have provided exceptional customer service for our whole team. Thanks for a great produce and great service! Brian HarrisPresident/CEO of Harris Properties Management, Inc.